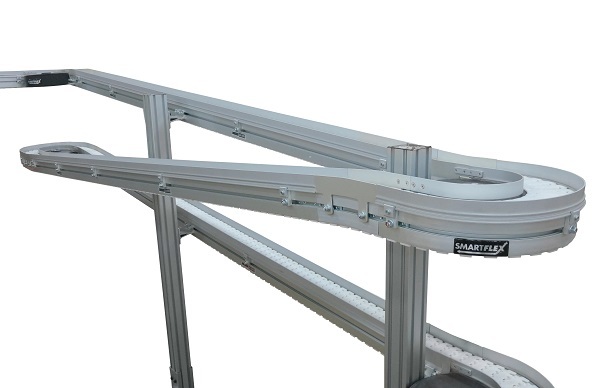 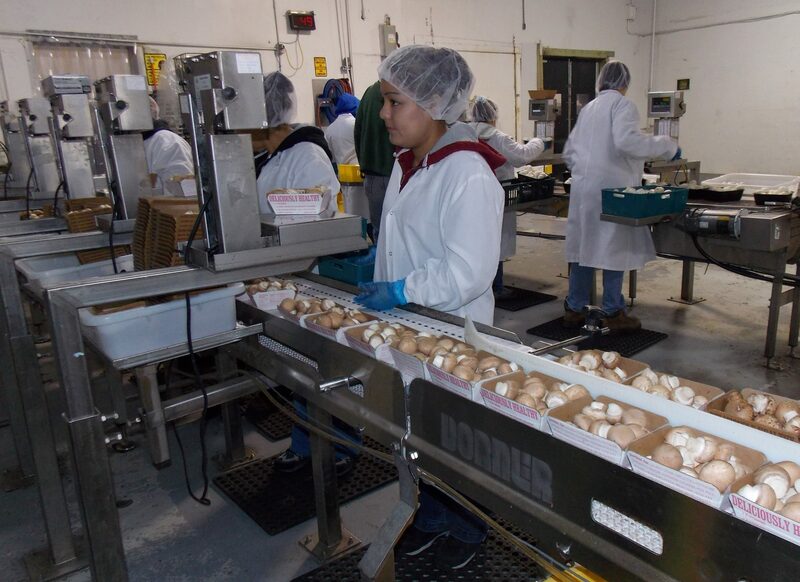 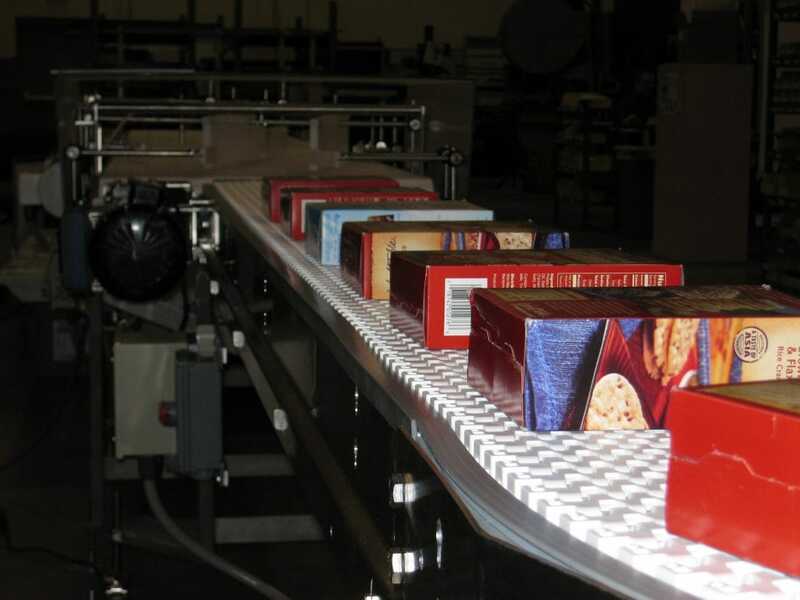 To keep production flowing quickly and seamlessly, your conveyor systems and accessories need to operate at maximum efficiency. 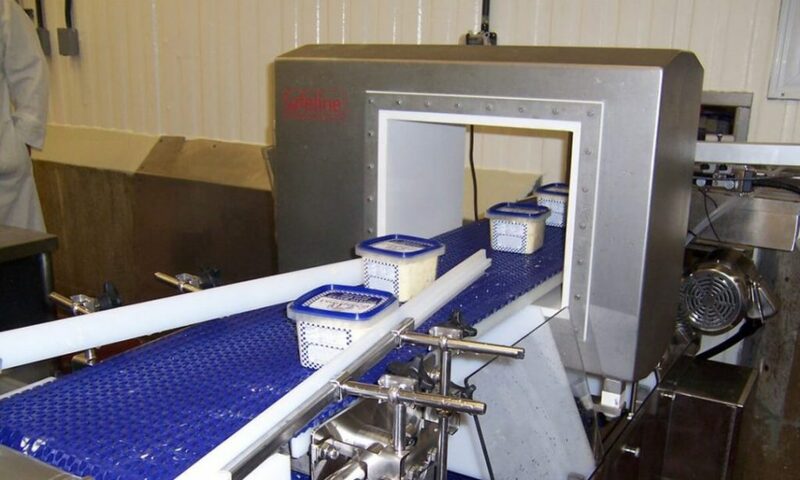 Our customized Dorner packaging solutions offer increased flexibility for a more effective production with decreased waste. 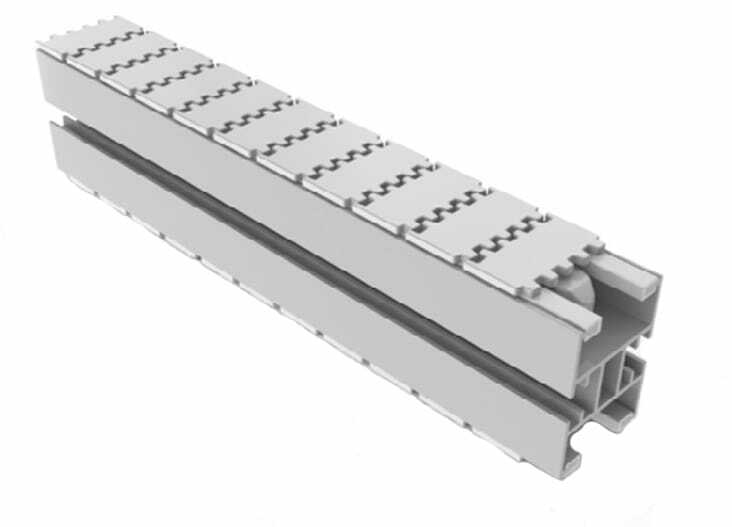 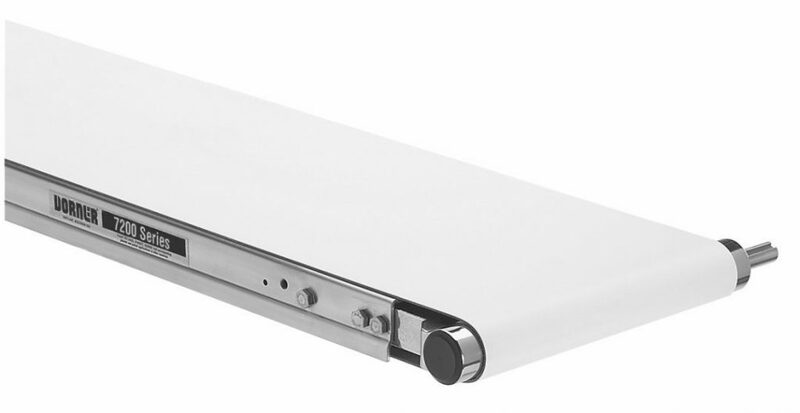 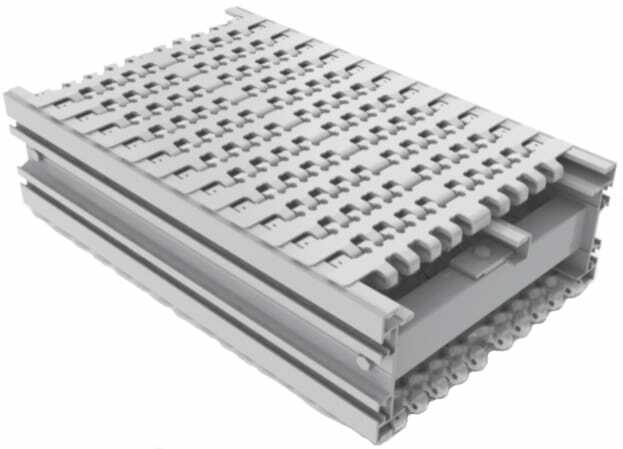 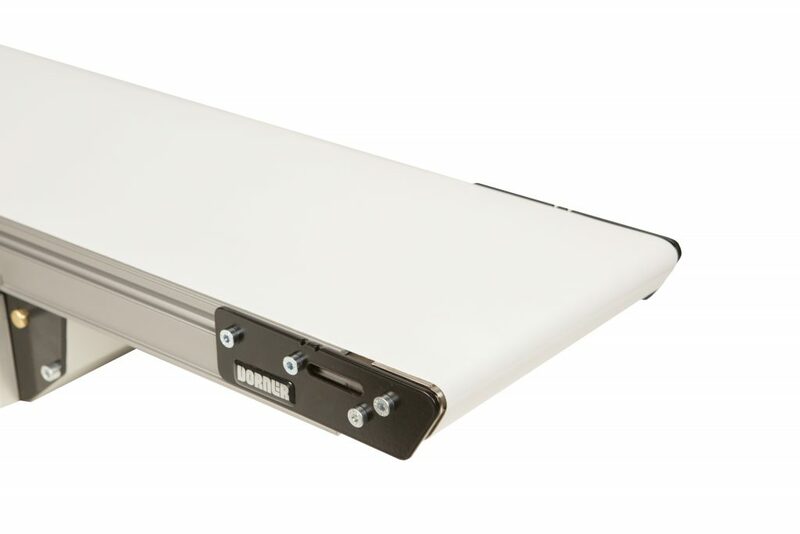 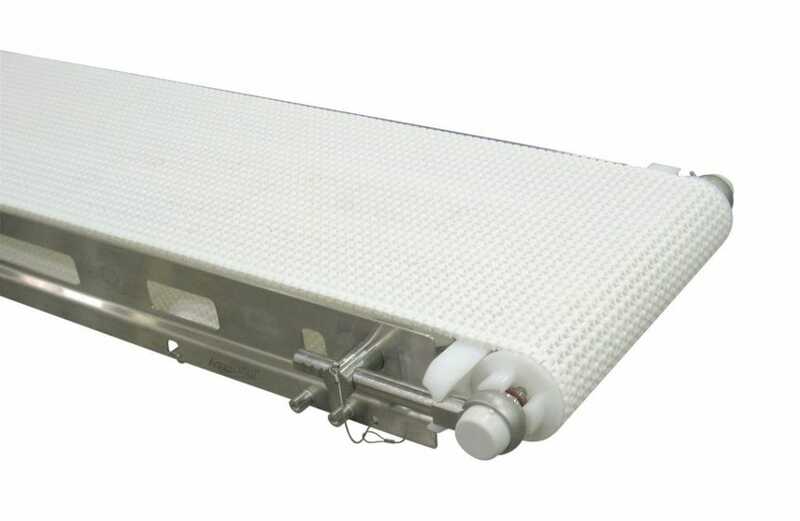 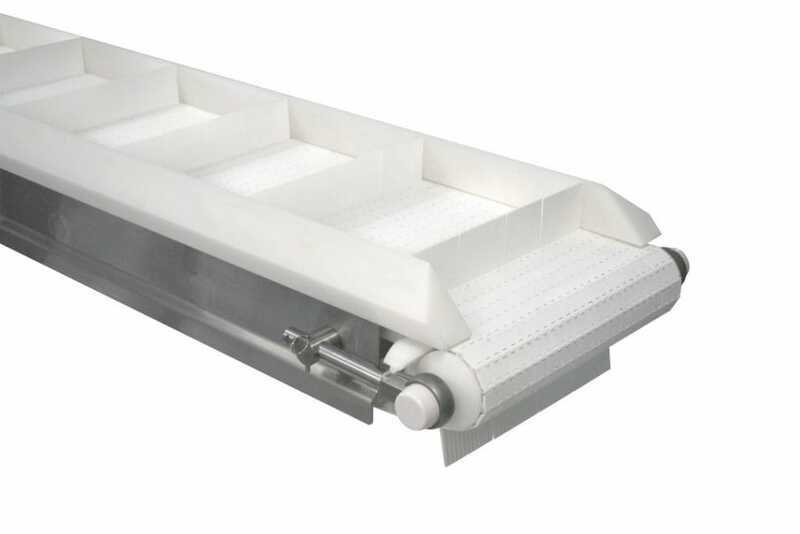 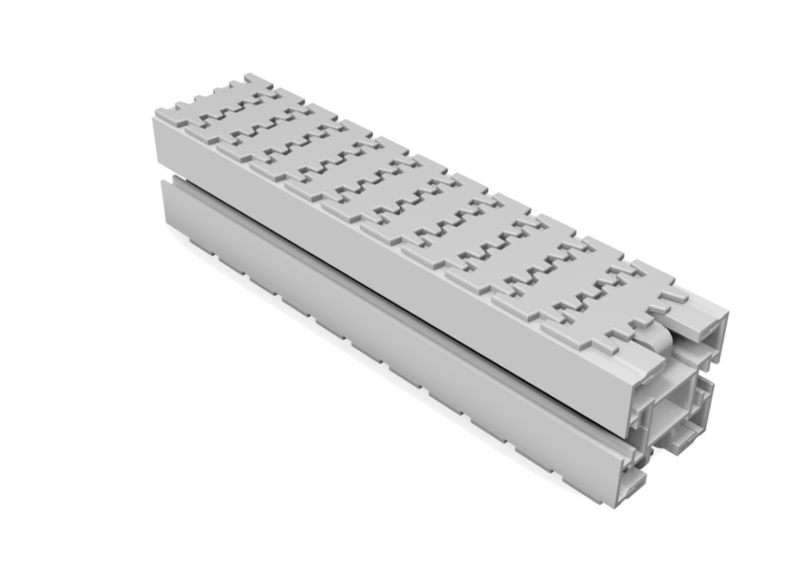 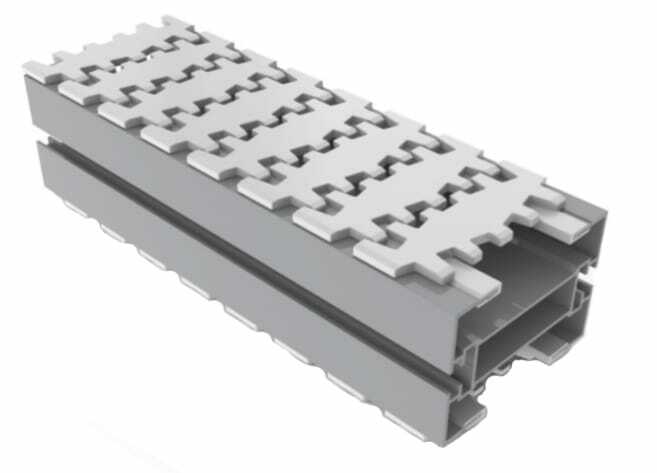 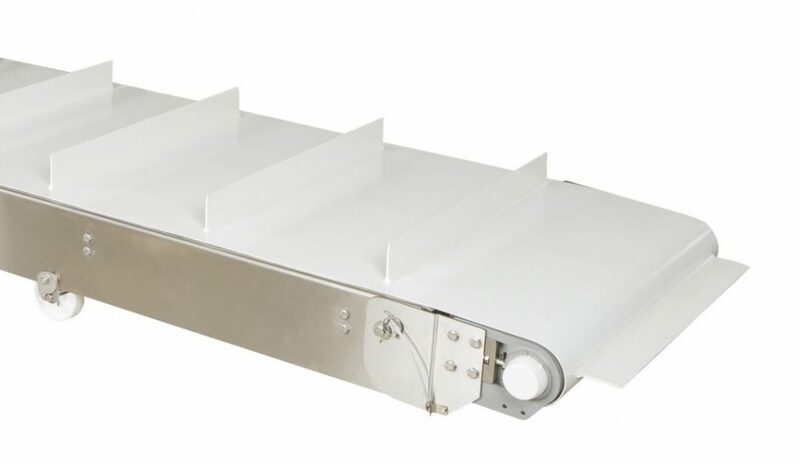 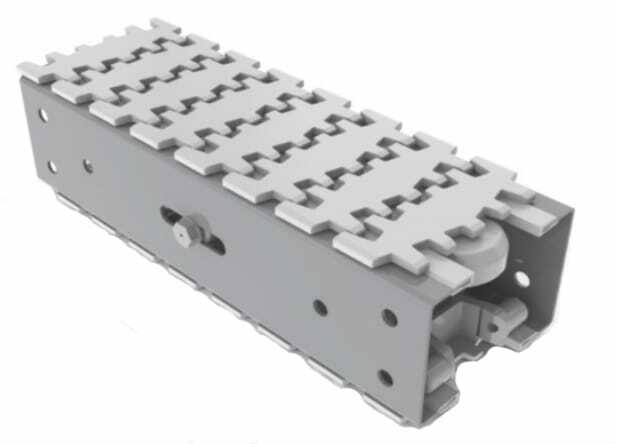 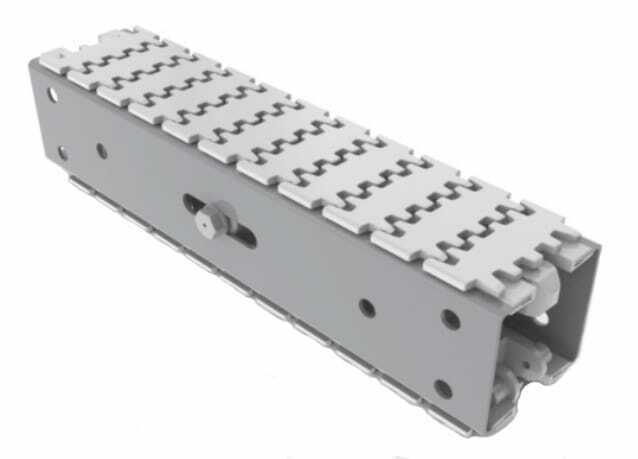 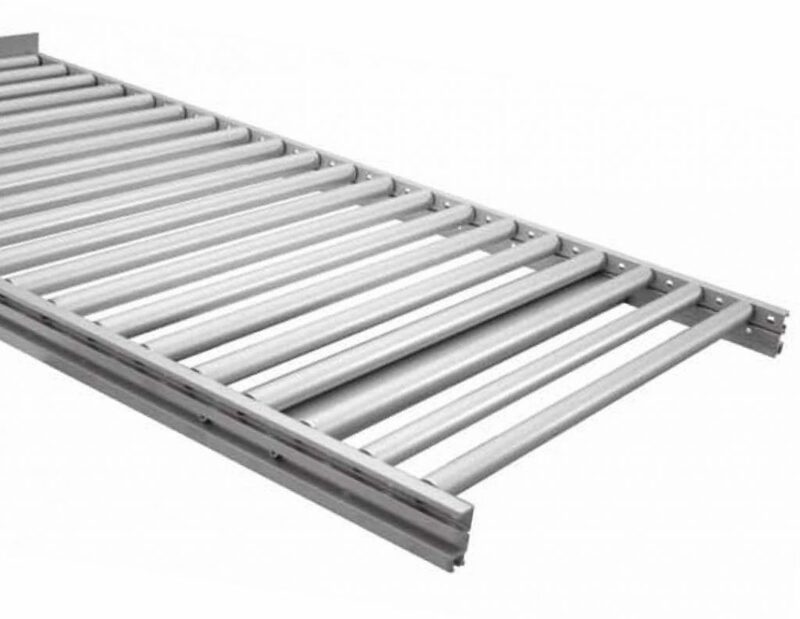 The modular design of our packaging conveyors are ideal for any industry application and support future needs. 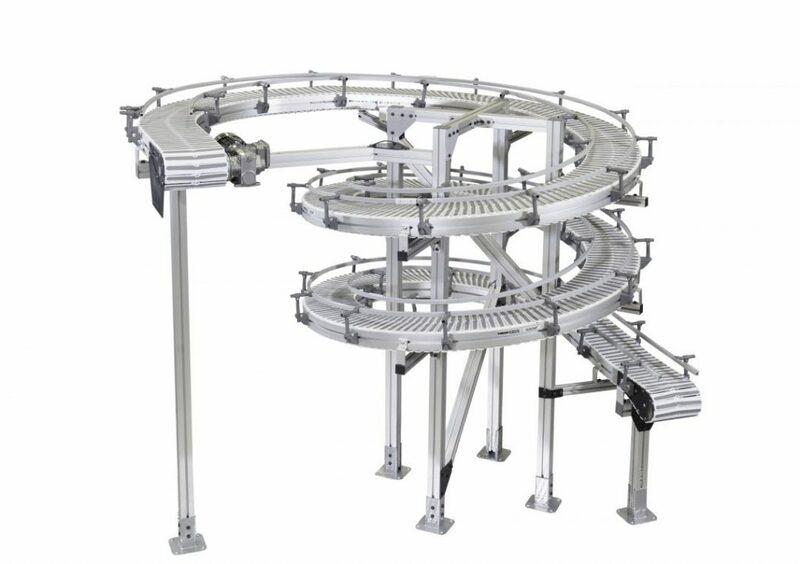 They can help control product flow with the ability to merge, divert, route, and pace movement. 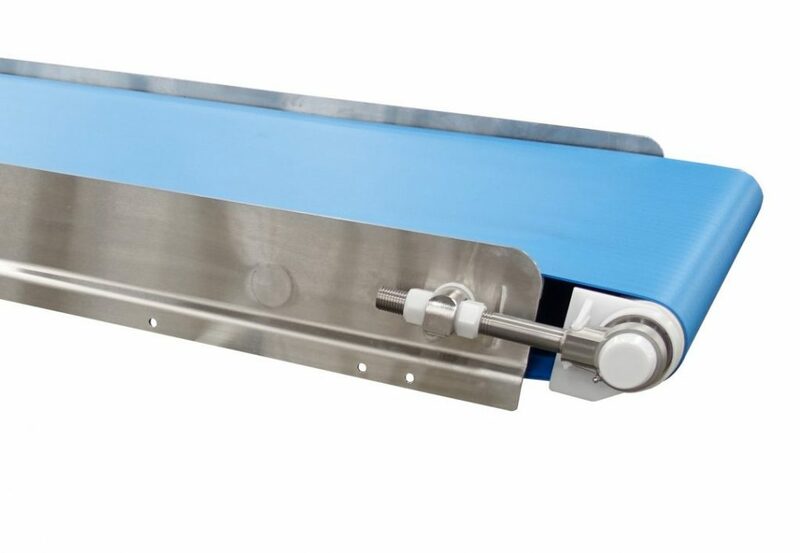 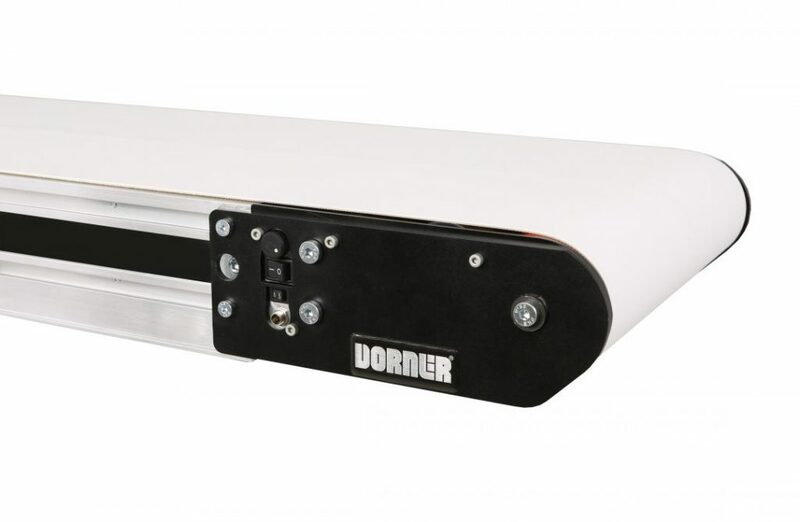 Dorner conveyors are widely used by packaging companies in a wide range of industries like metal working, material handling, manufacturing, and other non-consumable products. 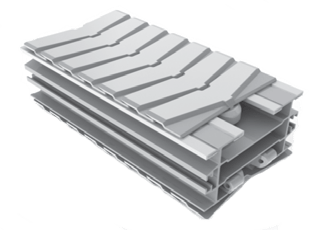 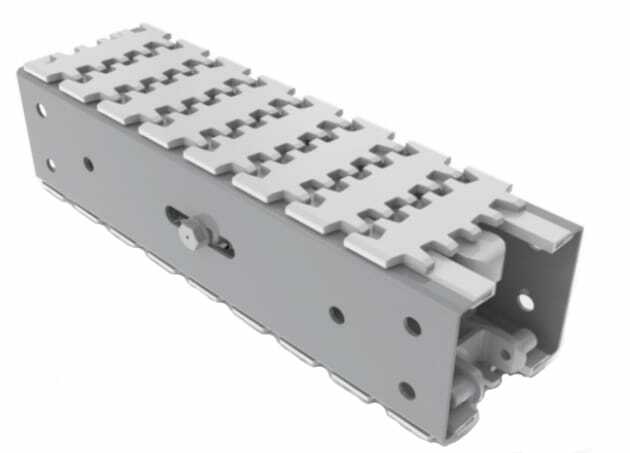 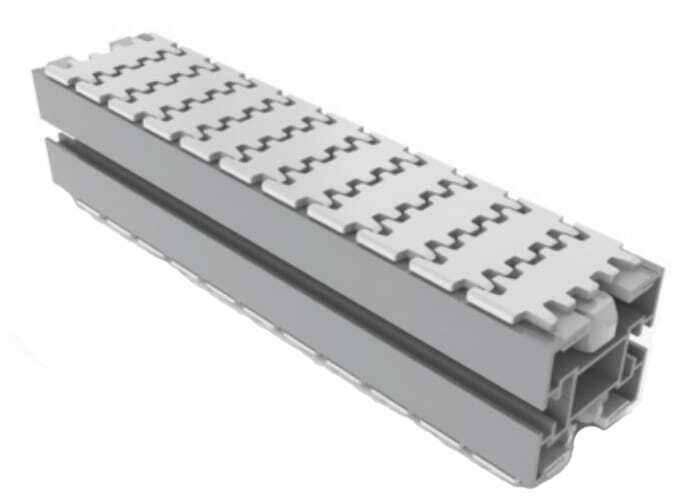 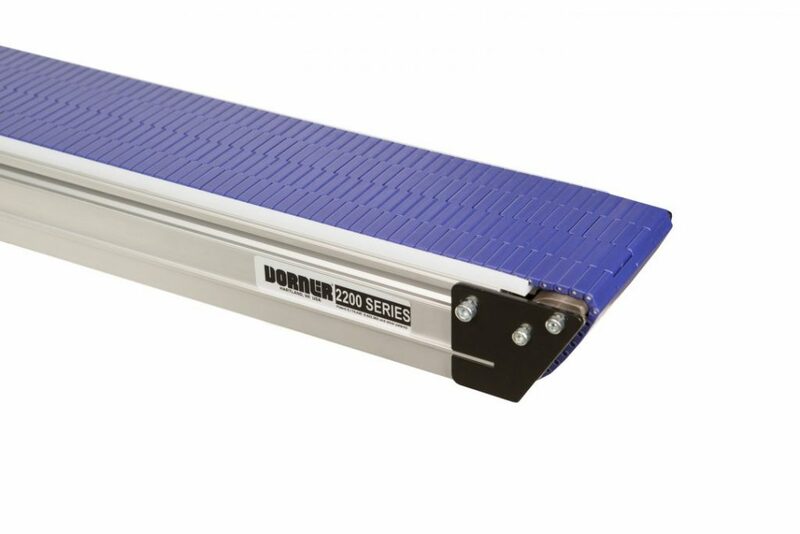 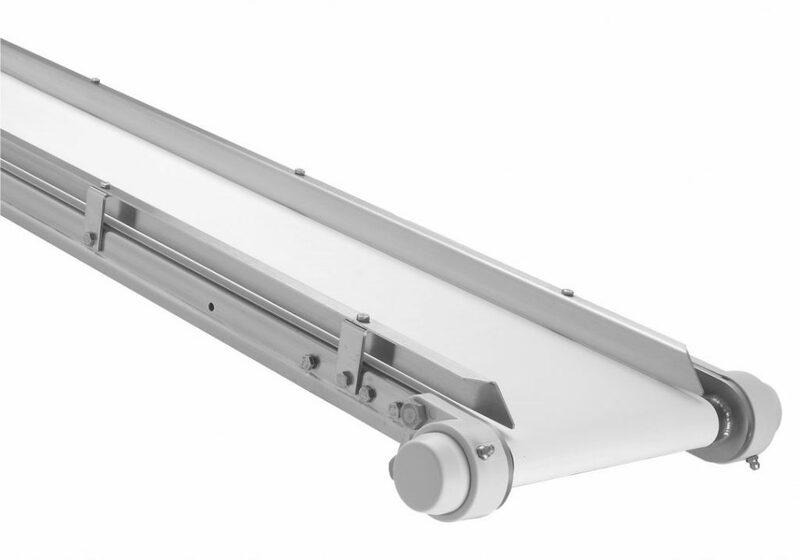 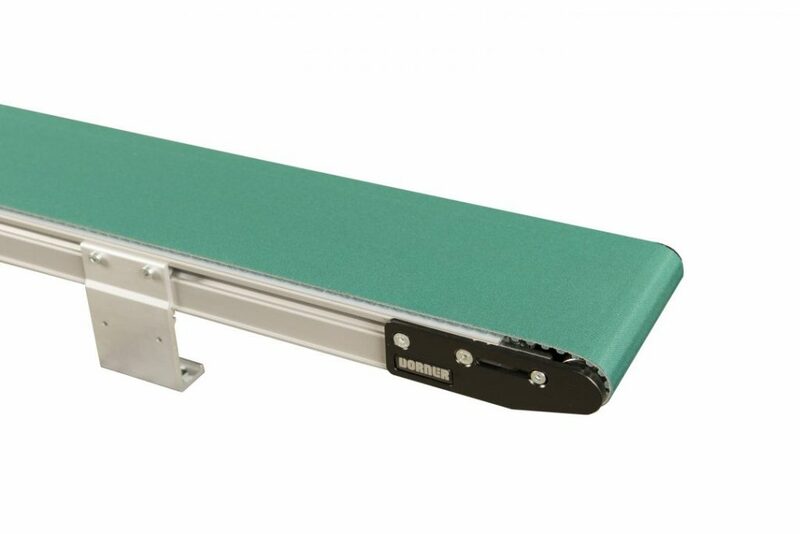 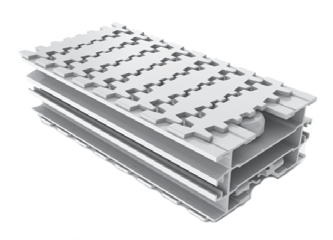 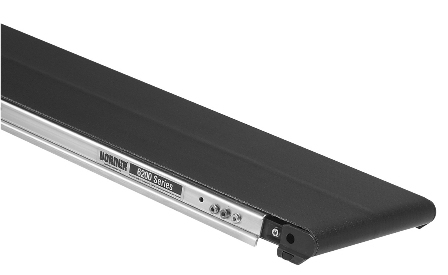 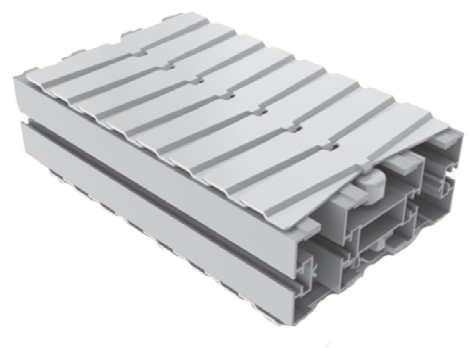 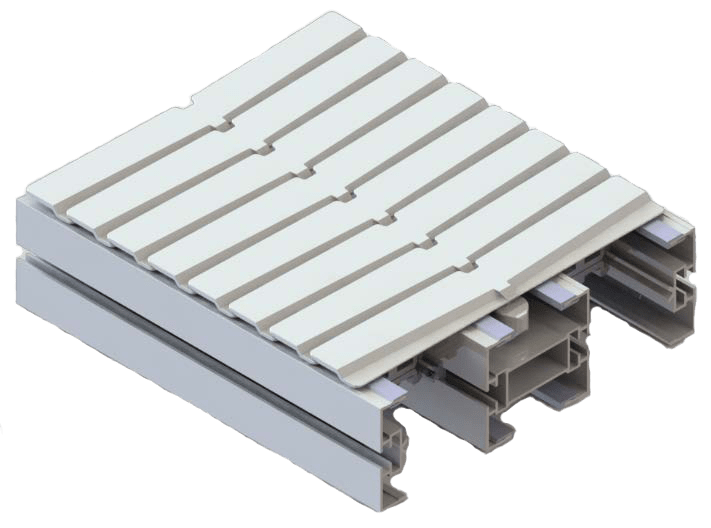 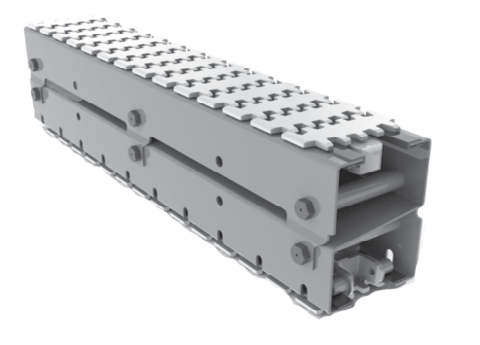 Dorner also caters to the consumable packaging industry by offering USDA certified conveyors, including the only USDA certified modular conveyor series, the 7400 AquaPruf. 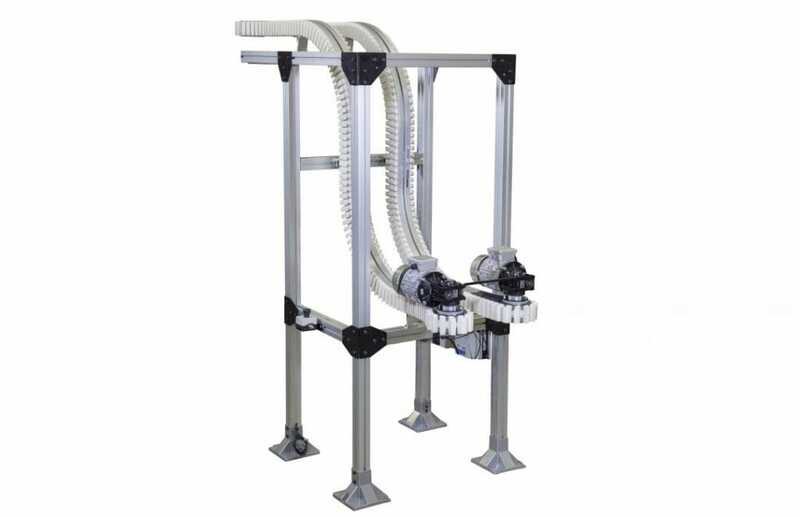 Find about more about each series on our products page. 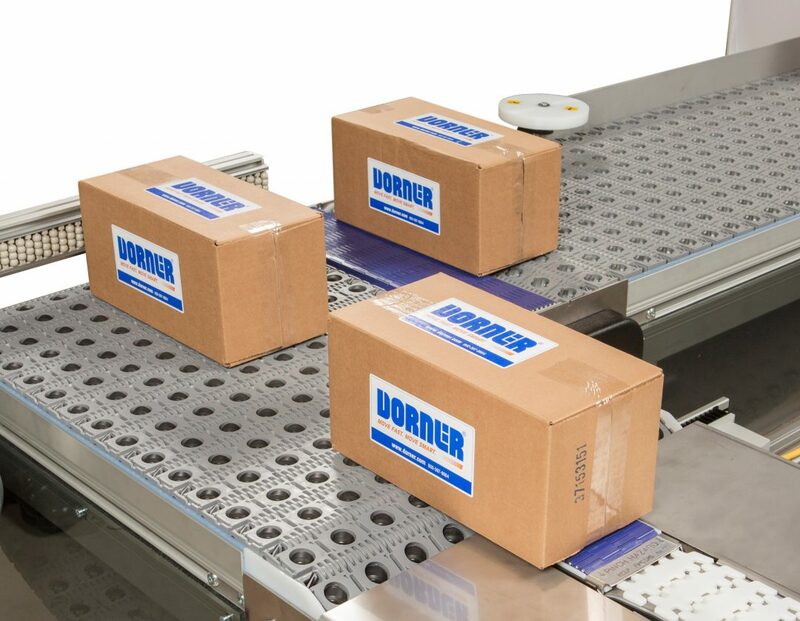 Packaging is made easy with Dorner’s flexible product handling solutions. 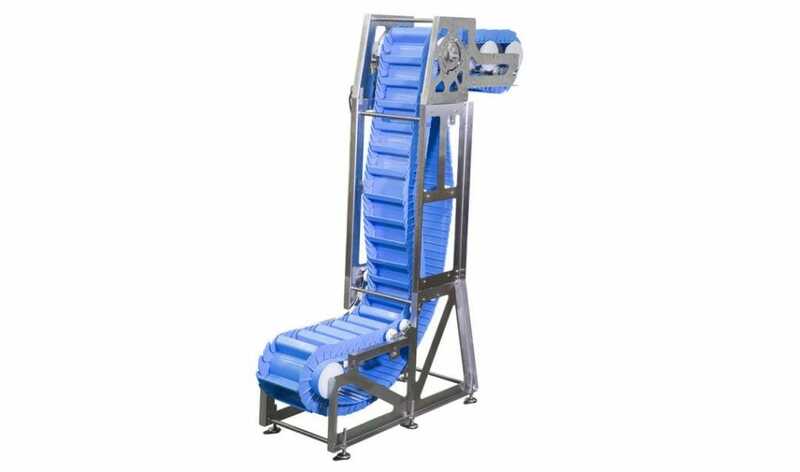 Flexible packages, like bags or pouches, require specific machinery that can be delicate with the products yet efficient. 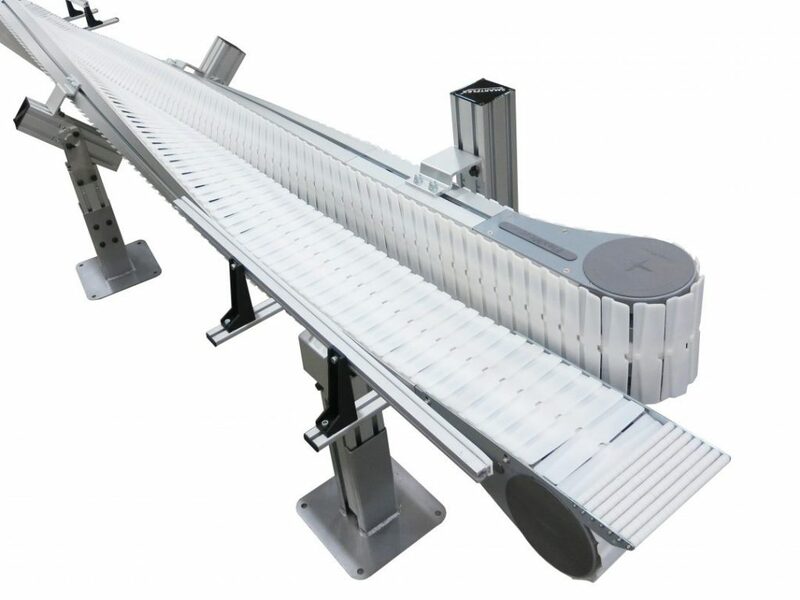 With Dorner, our flexible packing conveyors are available for custom design to fit your efficiency needs for: orientation, rotation, standing up, laying down, 90 degree transfer, and elevation. 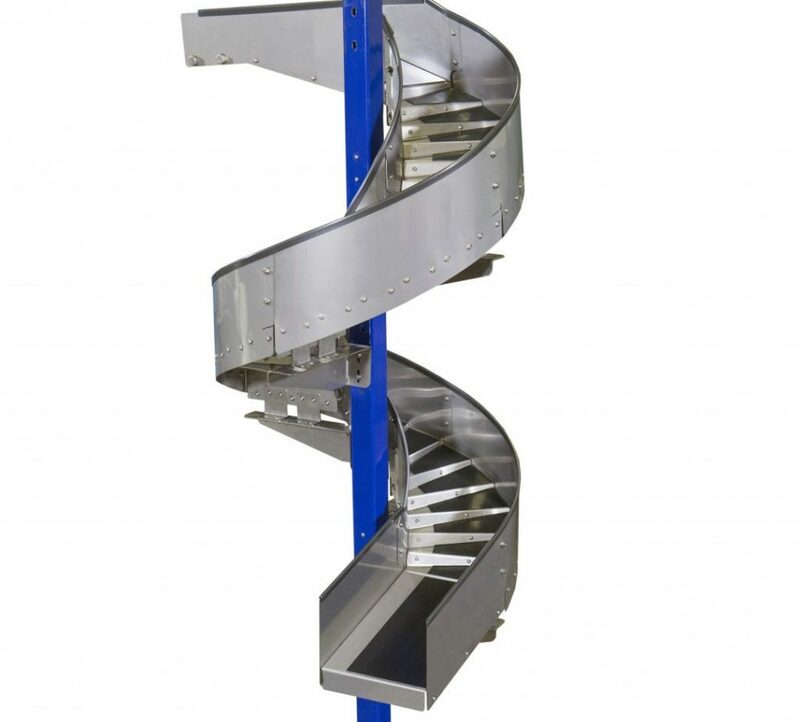 Dorner has four specific product handling solutions that are ideal for any flexible package handling need. 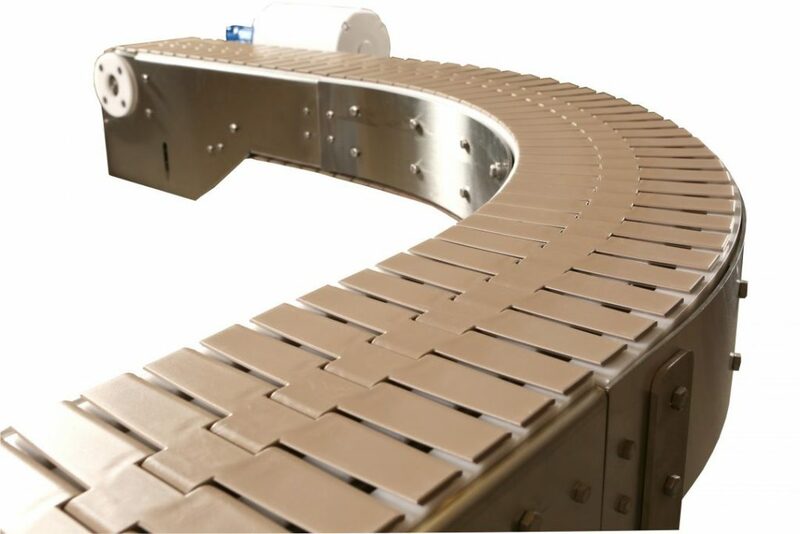 These flexible engineered solutions are custom-designed to fit the unique packaging needs of any industry application. 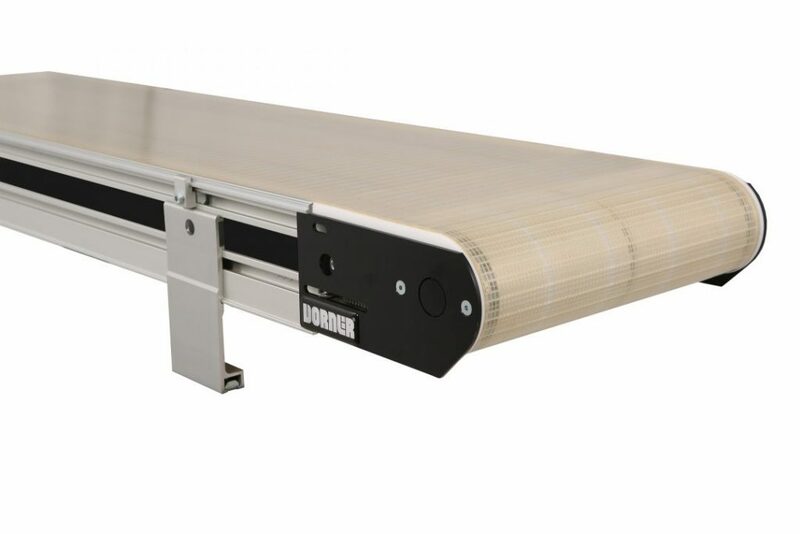 Our Dorner experts are trained to help configure and design custom conveyors, and can help guide you through the design process. 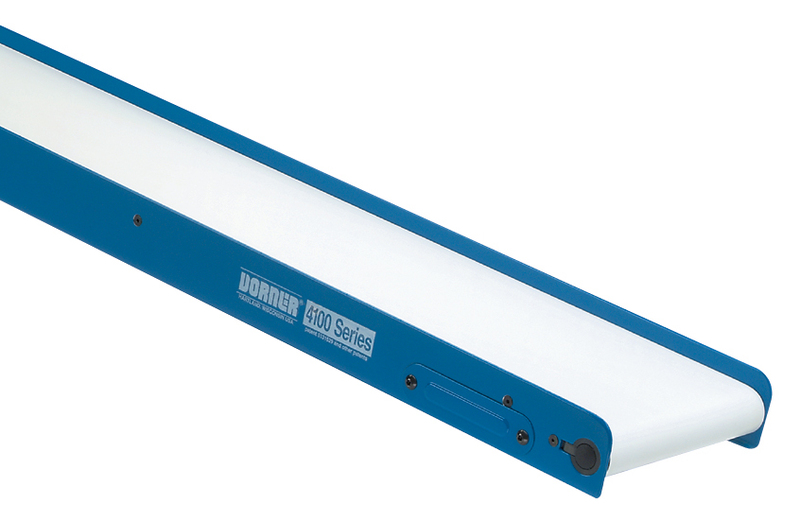 Our Dorner DTools is a centralized location for all our conveyor products. 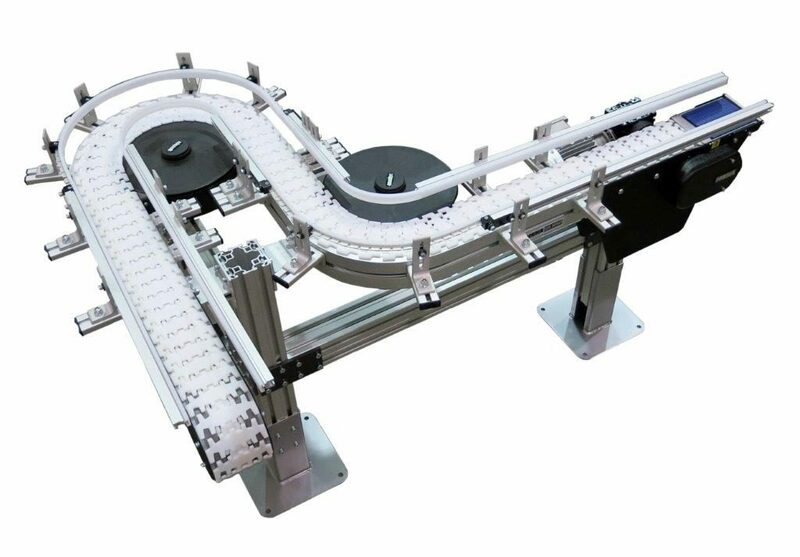 Using design tools and software you can custom create the most effective conveyor solution for your application. 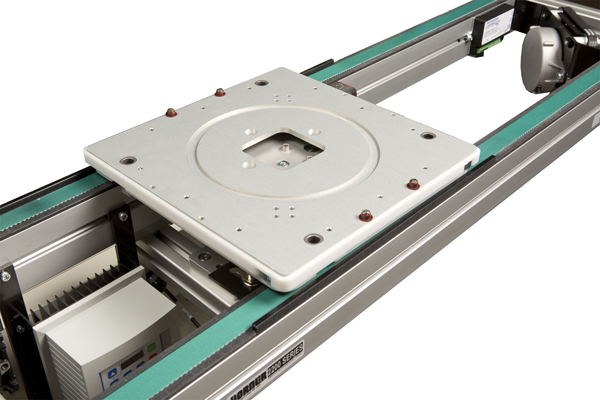 With DTools, you can create a custom solution with ease. 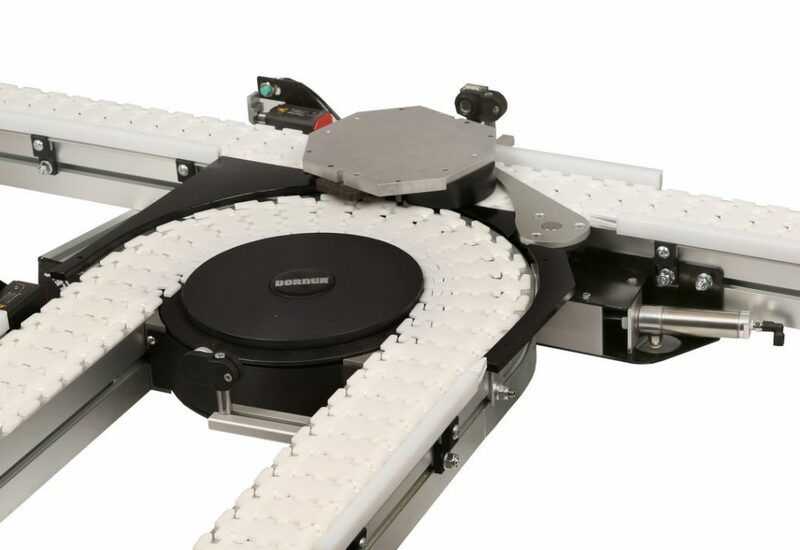 Just signup and then begin designing your new production equipment. 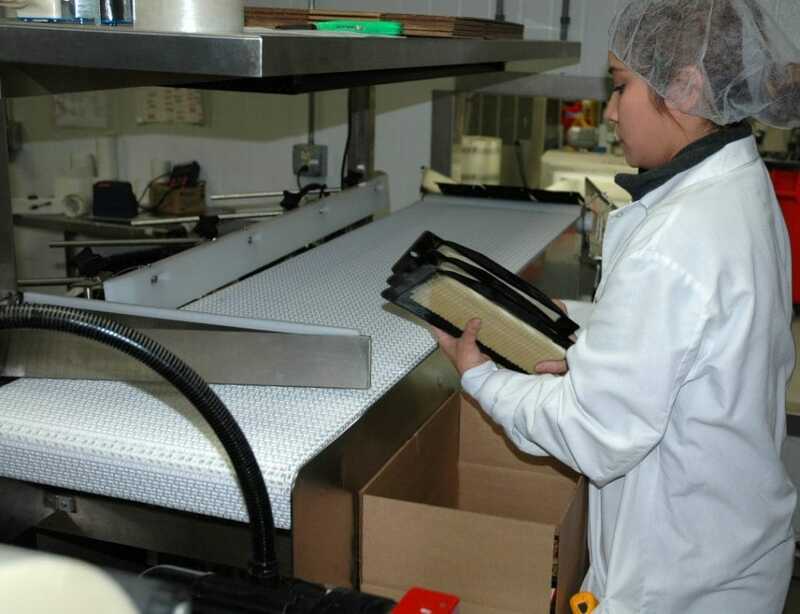 Find out more about all the packing solutions that you can create in our literature and manuals. 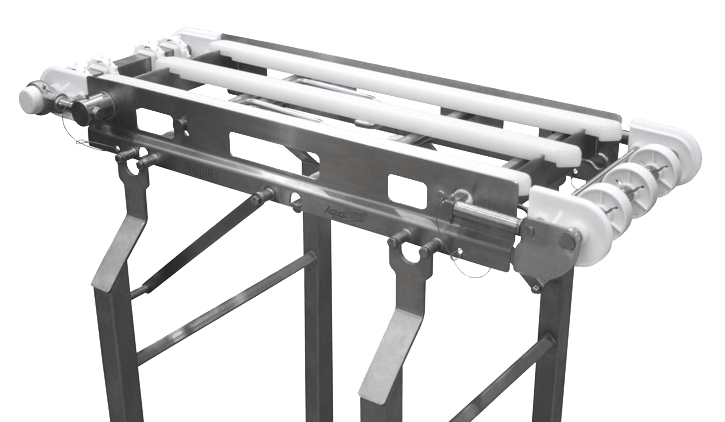 Or, if you’d rather begin the journey to a more optimized and efficient packaging solution, call us today at (262) 367-7600.